Today is a special day for us here at CoolBitX. We’re celebrating our 5th birthday! That’s right, we opened for business on February 1st, 2014. Considering Bitcoin is only 10 years old, that’s quite a milestone. We’re proud of our early start and the work we’ve done since to help the mainstream adoption of blockchain and cryptocurrencies. While blockchain is decentralized by nature, it also needs real people to trust in it and help grow its adoption. We’d like to thank all our users and supporters for your unwavering trust in us. Without you, none of this would’ve been possible. 2014 was quite a year. Those of you that know our company’s story will be aware that the seed for the CoolWallet’s existence was planted in 2013. That was when Mr. Michael Ou, our founder and CEO, was given a Bitcoin assignment whilst doing his MBA in the UK. Michael became obsessed with Bitcoin. 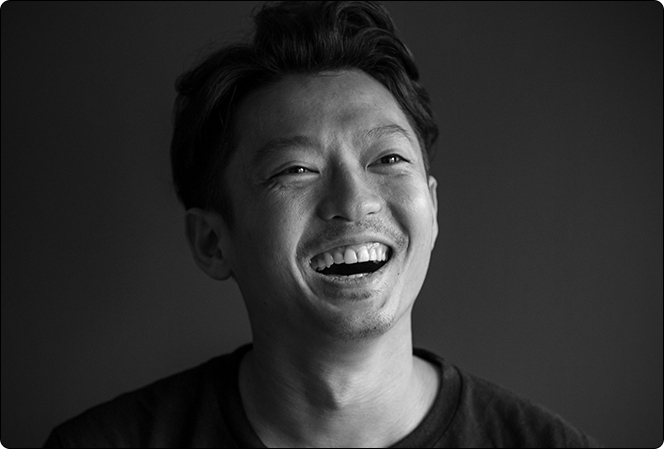 He immediately recognized the potential of blockchain and cryptocurrencies as a store of value for the digital native generation, and he wanted to do something special. Hear Michael tell his own story, in a conversation with him and CoolWallet S supporter Charlie Lee, founder of Litecoin. Michael also knew he had an ace in the hole. Back in Taiwan, Michael’s family business SmartDisplayer specialized in banking security. They were already in business for over a decade and partnering with the likes of Visa and MasterCard. Michael believed he could leverage his experience and resources to make a real difference. He reached out to consultant friends in Canada, and they quickly set out to explore opportunities in the still nascent industry. On February 1st, 2014, Michael finally launched CoolBitX with a small team of engineers, developers and security experts in Taipei, Taiwan, one of the world’s most sophisticated technology hubs. To provide a blockchain tool that allows for safe and active participation for everyone. A week later the infamous Mt. 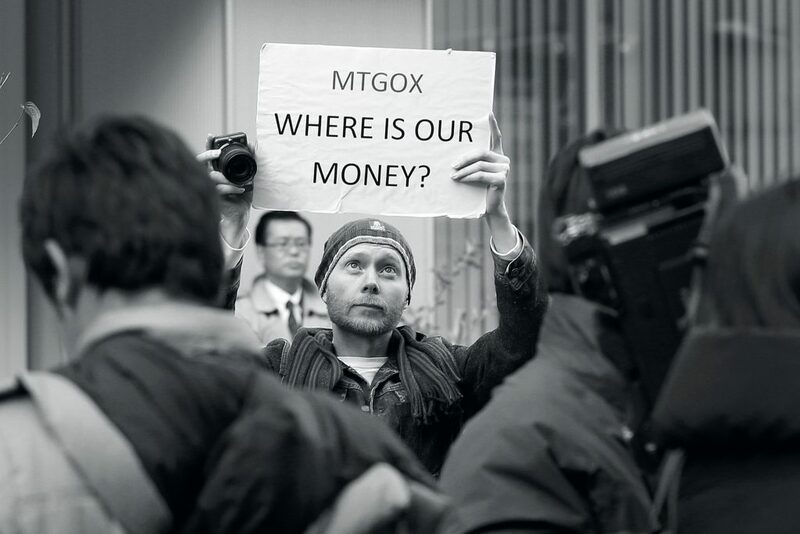 Gox hack crippled the industry on 7 February 2014. Over 650,000 Bitcoin were stolen during this hack. It showed how flawed it was to leave all your funds on a possibly negligent, fraudulent and always vulnerable digital exchange. How to take real ownership of your digital assets and keep them secure. Over the next few years we set out to build a truly secure mobile hardware wallet. While we went through major ups and downs with the whole cryptocurrency industry, our team took this adversity as a challenge and eventually overcame it in 2018. 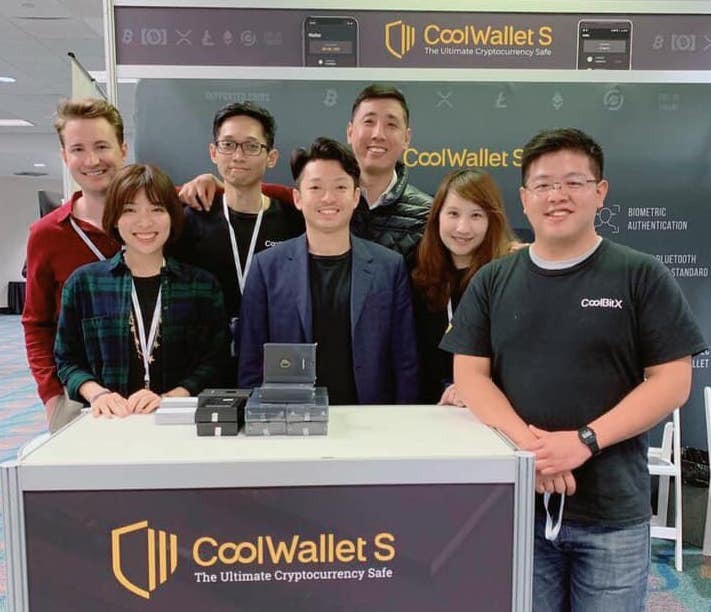 CoolBitX brought out the pioneering first-generation Cool Wallet in 2016. In 2018 we received US$13 million in seed capital from SBI Holdings. We released the CoolWallet S in March 2018 to industry and consumer acclaim. 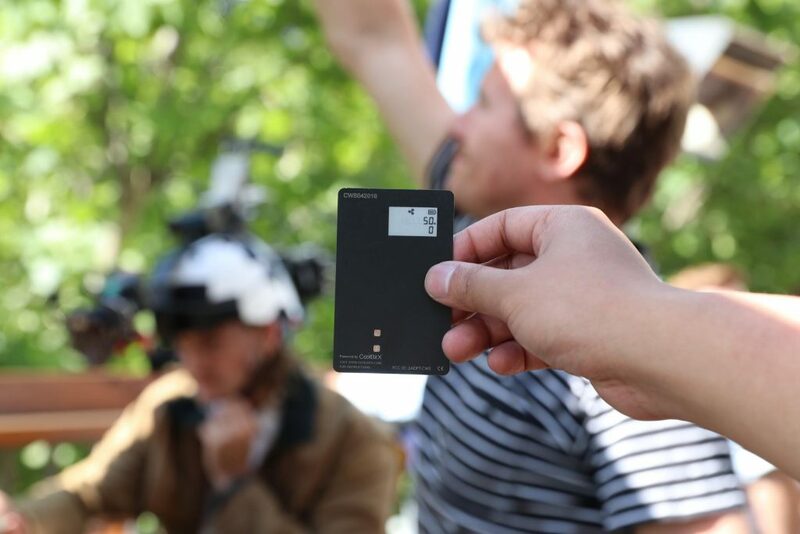 Since then, we’ve sold over 150,000 units of the CoolWallet S.
Our mission remains to provide a blockchain tool that allows for safe and active participation for everyone. Today CoolBitX employs a dynamic and growing team of 35 developers, security experts, engineer, designers and marketers. 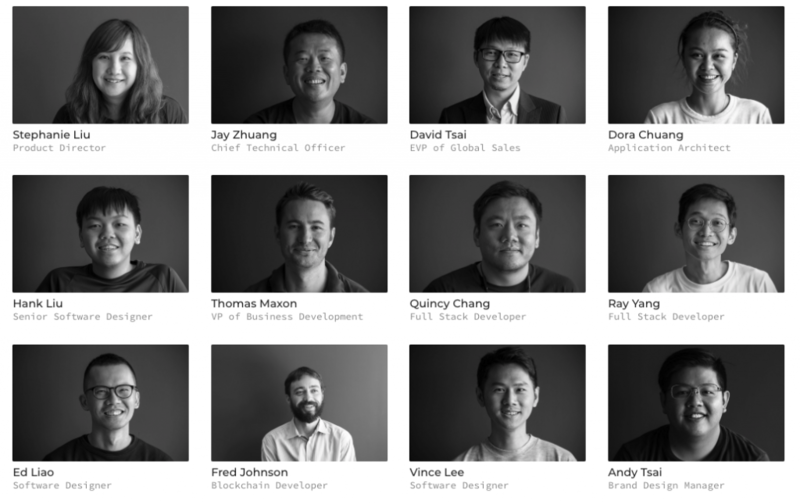 Some of the members of Team CoolBitX – making crypto great again! Everyone works together tirelessly to keep improving our company and product. We do this by delivering an unrivaled combination of true security, mobility, resilience, convenience and ease-of-use . We’ve been endorsed by the likes of Litecoin’s Charlie Lee and we continue to roll out new the product features that our users want. Despite the current bearish market for cryptocurrencies, CoolBitX has an absolutely stellar 2019 planned. We’re ramping up on our marketing efforts in 2019. We’ve already released our new video “On The Go, Wherever You Go”, shot in Australia and depicting a day in the life of a CoolWallet S user. Token2049 in Hong Kong in March, where Michael will deliver a not-to-be-missed keynote speech. Once again, we’d like to repeat how grateful we are for the support from our loyal customers, followers and the greater blockchain community. Please continue to put your trust in us, and stay tuned to see where CoolBitX will take the CoolWallet S and our users next!